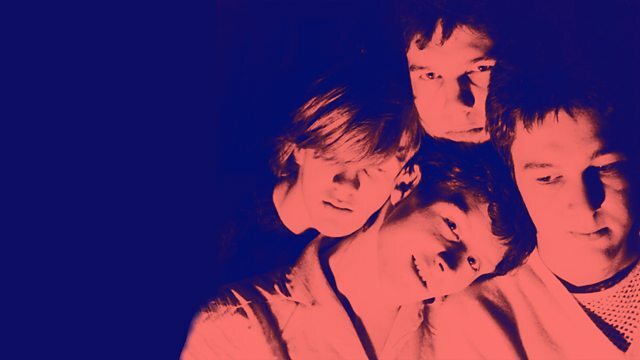 Documentary telling the story of the Scottish post-punk scene and how a group of disaffected youth in search of fun went on to change the world. Big Gold Dream is the everyday story of how a group of disaffected youth in search of the only fun in town went on to change the world. High on theory and with only cheek, cheek bones and cheap guitars to get them through between dole cheques, they took a set of hand-me-down reference points plundered from books, TV and subtitled films, created a scene and transformed it into art. As was typical of the times, entryism was in and subversion was from within, but like all great movements, it was never going to last. Except everything you hear today, tomorrow and knocked into the middle of next week started here. Indie-Disco, Art-Rock and Difficult Fun are all in the mix. Big Gold Dream is as much about now as then. Featuring contributions from Bob Last, Alan McGee, Peter Hook, Eugene Kelly, Norman Blake, Martyn Ware, Malcom Ross, Douglas Hart and Davey Henderson. East v West, what was the music that united both post-punk scenes in Scotland?